Watch the movie ‘The Right Stuf’ and you will see, portrayed, a desert bar near Edwards Air Force Base where a generation of great Test Pilots drank whisky and bantered with the bargirl. 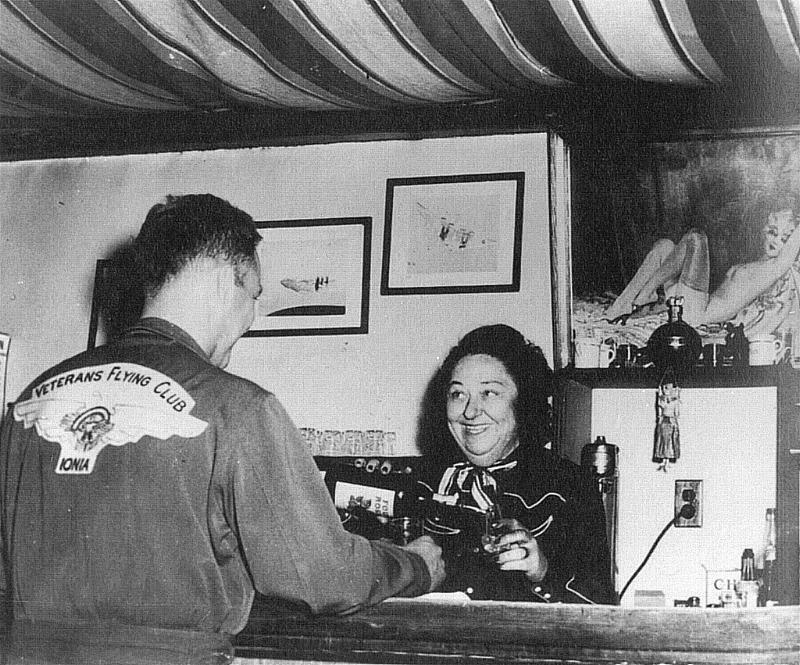 The lady was Pancho Barnes and she was much more than a bargirl! 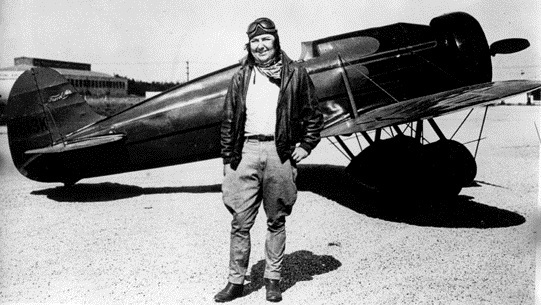 Pancho and her Travel Air type R Mystery Ship. 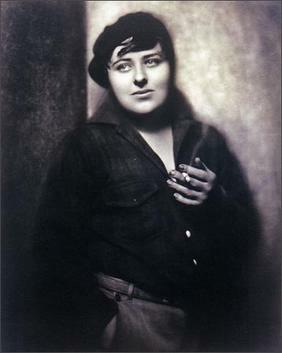 Barnes in 1928, the image used on her pilot’s license! Pancho serving at the Happy Bottom Riding Club. 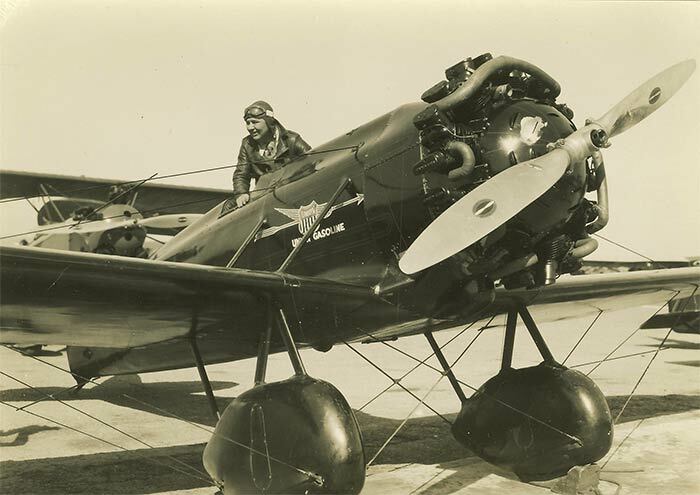 Images under Creative Commons licence; with thanks to the San Diego Air and Space Museum Archives and the Pancho Barnes Trust Estate Archive.